The possibility of being struck by lightning makes thunderstorms one of the most terrifying and unpredictable natural phenomena. But as scary as it may sound, a lake in Venenzuela experiences this tempestuous occurrence throughout the year — it is struck by lightning thousands of time per hour — and has been named as the lightning capital of the world by NASA. 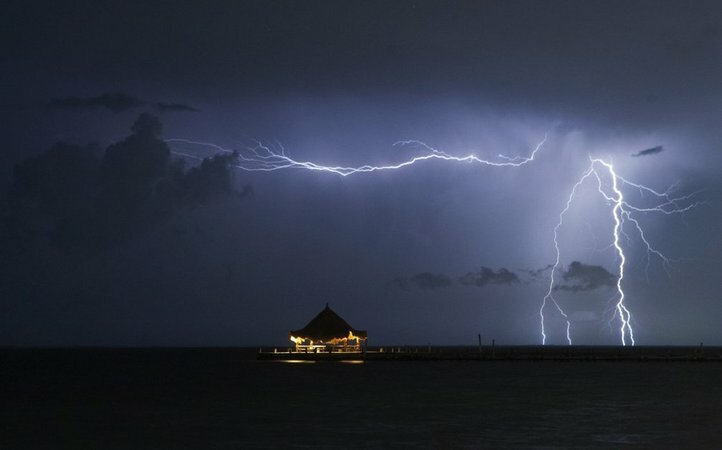 Lake Maracaibo in Venezuela receives an average of 233 flashes per square kilometre per year, owing to a “unique geography and climatology that is ideal for the development of thunderstorms.” The lake has surpassed Africa’s Congo Basin, which was earlier identified as a place with maximum lightning activity. The terrifying yet captivating fact about the lake was revealed in a recent study, which was conducted using a Lightning Imaging Sensor on board NASA’s Tropical Rainfall Measurement Mission. 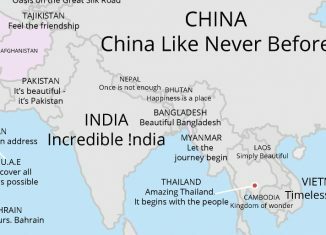 Lake Maracaibo is the largest lake in Latin America, and storms form there at night as mountain breeze converges over the warm air over the lake at night. 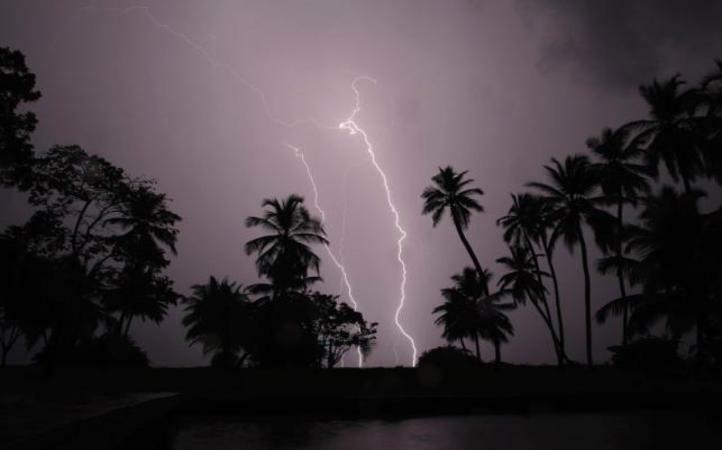 Although Africa remains the continent with the highest number of lightning hot-spots, Maracaibo experiences 297 nocturnal thunderstorms a year, with lighting striking it 28 times in a minute. 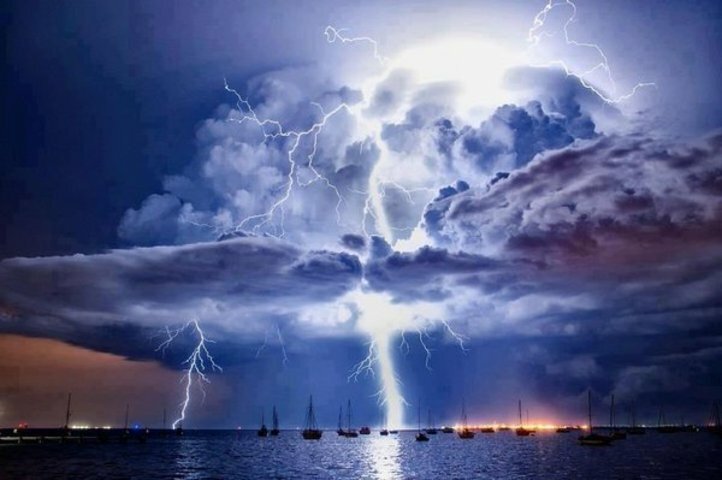 The lightning striking the lake during the “everlasting storm” is also spectacular along with being terrifying, as it is bright enough to be seen from a distance of 250 miles. Meanwhile, it was earlier observed by NASA that Brahmaputra Valley in India has the highest lightning activity between April and May.